Hilma af Klint (1862-1944) was a progressive and spiritualist painter and a pioneer among women artists. She regarded herself to to be a disciple of “High Masters” from another dimension, and she expressed in her painting what she understood as her dialogue with the movements of Theosophy and Rosicrucianism. She was also a student of Rudolph Steiner’s teachings. Her work ranges from the colorful, geometrical style of early modernism, to excellent portraits, to an abstracted fantasy world reminiscent of Klimt. This short monograph contains a biographical essay presenting her ideas, her reasoning and her ambitions in a most intriguing and concise manner. Illustrations: 23 & Color Illustrations. 9 & 19 & 18 B&W Illustrations. Catalogue 1 on the sculptures of Kåre Andersen made from wood often with wires wound around alongated pieces. Serigraphs of wood constructions placed in a lake or river. Bronze sculpture on view to the public in New Orleans, Louisiana. Catalogue 2 & 3 Kåre Andersen and Nils Aasland make wood constructions in nature, which harmonize with nature, on land and floating in water. ANNIKA VON HAUSSWOLFF: DOMESTIC SCULPTURE 1999-2003. Illustrations: 11 Color Illustrations. 12 B&W Illustrations. In the 1990s and thereafter Annika von Hausswolff became established as one of the leading figures in Swedish and Scandinavian contemporary art. Many of her photographic works have already become classics. She is one of the Swedish artists who has received most notice internationally in recent years and she has represented Sweden at several major exhibitions including the Venice Biennial in 1999. She belongs to a generation of young, women artists who have used photographic images conceptually with a clear gender perspective and a critically analytical approach. The exhibition comprises almost 50 works and this makes it one of the larger shows of her work to be presented in recent years. 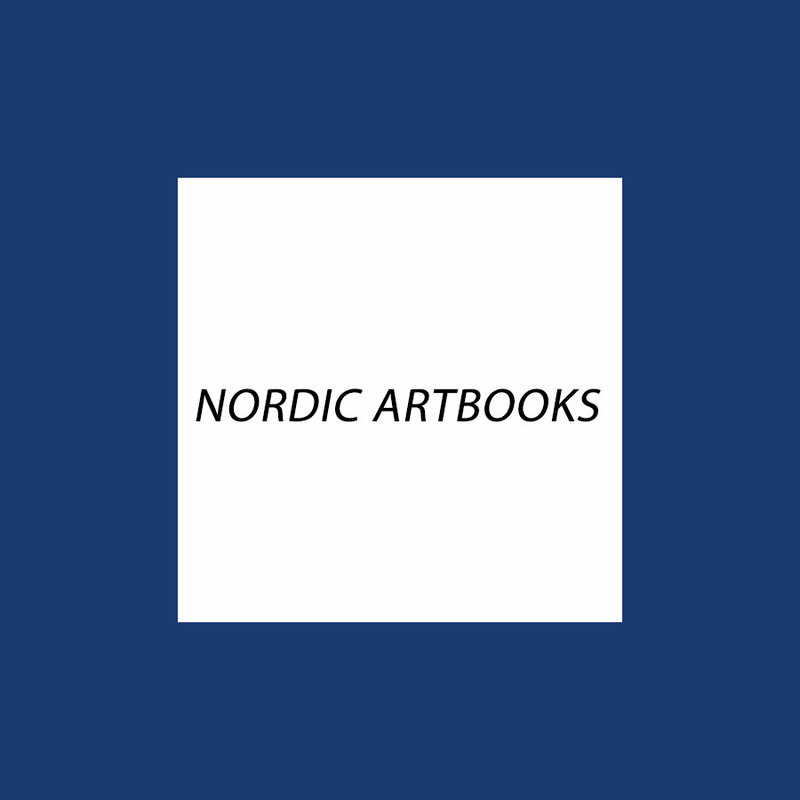 ASCHENBRENNER, LENNART PAINTINGS PRINTS 1965-84 / MÅLNINGAR GRAFIK 1965-84 2 volumes. Illustrations: 56 Color Illustrations. 23 B&W Illustrations. A beautifully bound and assembled book on a large selection of abstract paintings and constructions by Lennart Aschenbrenner. Illustrations: 3 Color Illustrations. 182 B&W Illustrations. An exhibition devoted to the gift that Asger Jorn himself donated to the Art Center at Høvidokken, which consisted of 189 drawings and 15 sculptures. Before his death, Jorn decided to donate some representative examples of his prospective production in all of the media in which he was working, as well as a collection of graphics and drawings from his pre-1970 output.